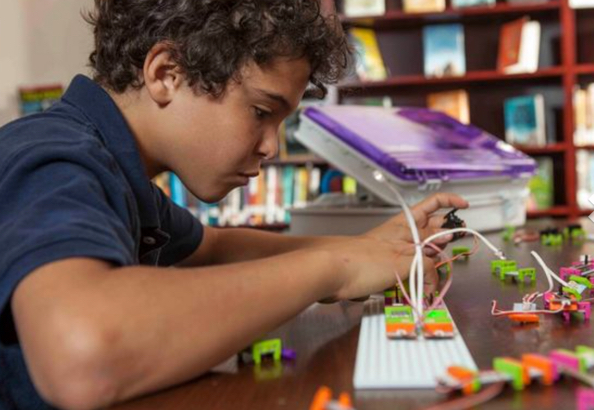 For aspiring young engineers, we use an exciting new platform of fun & easy-to-use electronic building blocks that empower you to invent anything, from your own remote controlled car, to a smart home device. The bits snap together with magnets, no soldering, no wiring, no programming needed if you don’t want it. 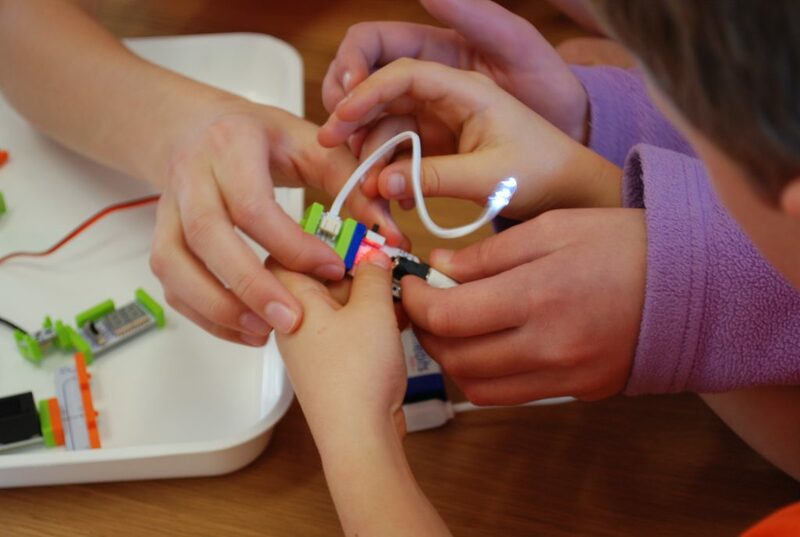 Color-coded electronic Bits snap together with magnets for foolproof inventing. Adding ‘Art’ enables students to kickstart their creativity and develop creative confidence. 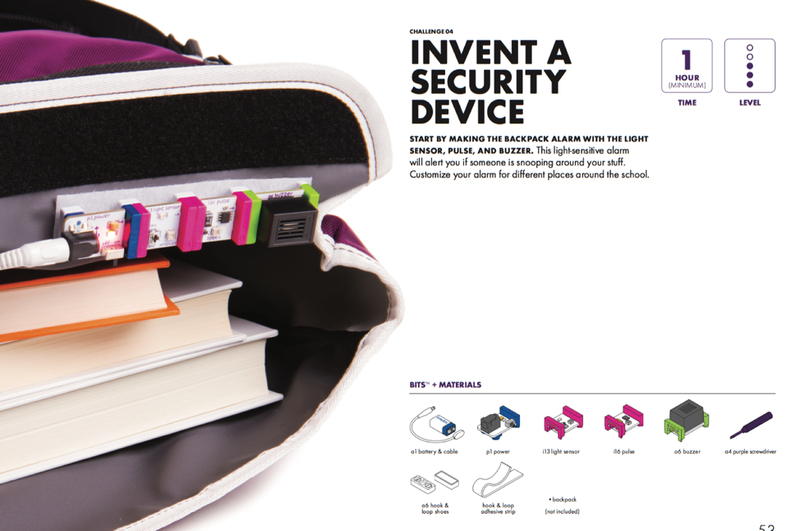 Create you own inventions or solve real world problems. Enrol in our After School Programmes to get started on your inventions! Learning Doesn’t Get Any Cooler Than This!